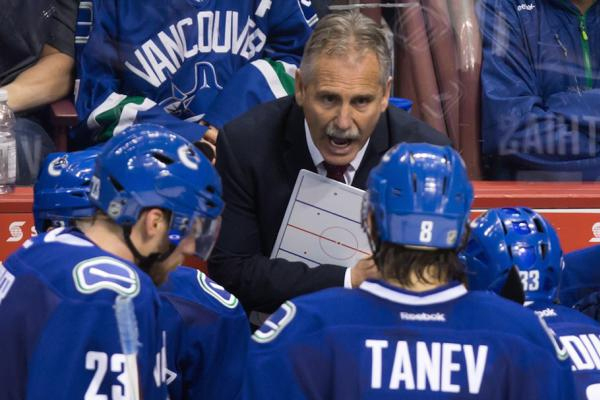 The Vancouver Canucks have fired head coach Willie Desjardins and assistant coaches Doug Lidster and Perry Pearn. The announcement was made Monday after the Canucks failed to qualify for the Stanley Cup playoffs for a second consecutive season. Desjardins was hired by the Canucks in June 2014 as a replacement for John Tortorella. It was his first job as an NHL head coach. Prior to that, his only NHL experience was a two-year stint as an assistant coach with the AHL’s Texas Stars. If you’re looking for the light at the end of the tunnel when it comes to this disappointing season, it’s that the team will now have the second-best chance at winning the draft lottery.